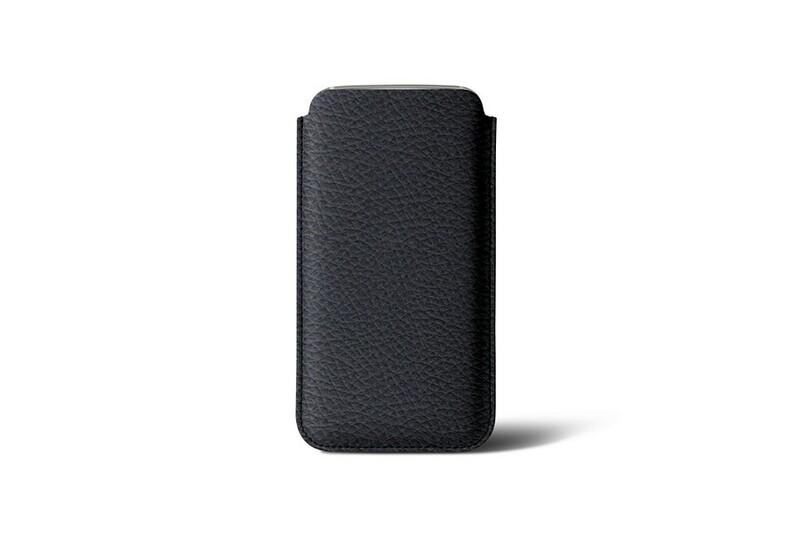 Made to fit the sublime Huawei masterpiece, the classic leather case for P30 Pro is a beautiful creation. 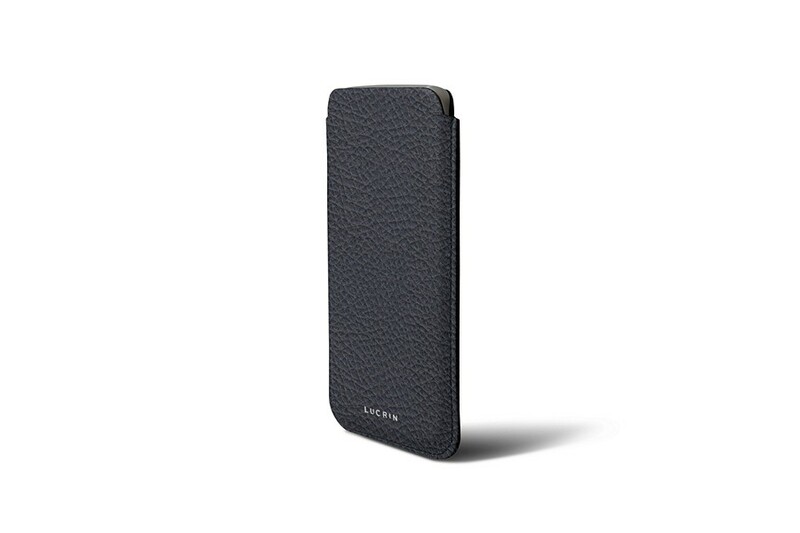 Refined lines, great finishing and premium leather make this elegant sleeve for Huawei P30 Pro an absolute must-have. 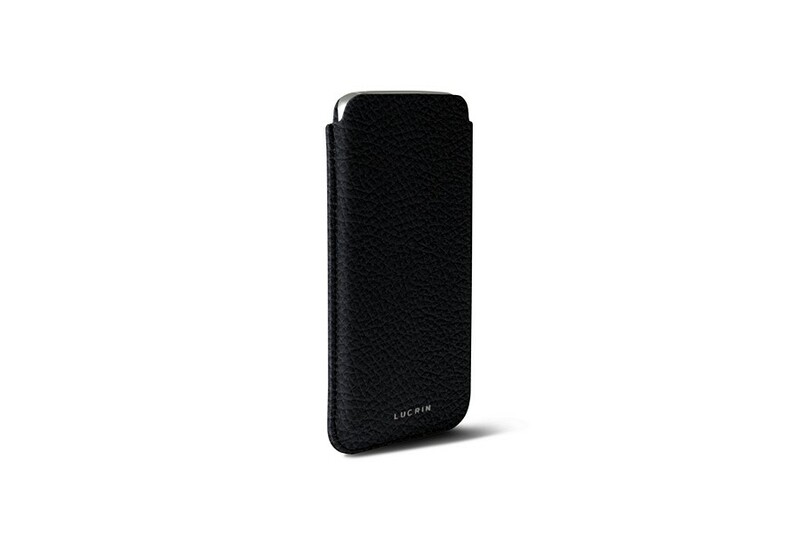 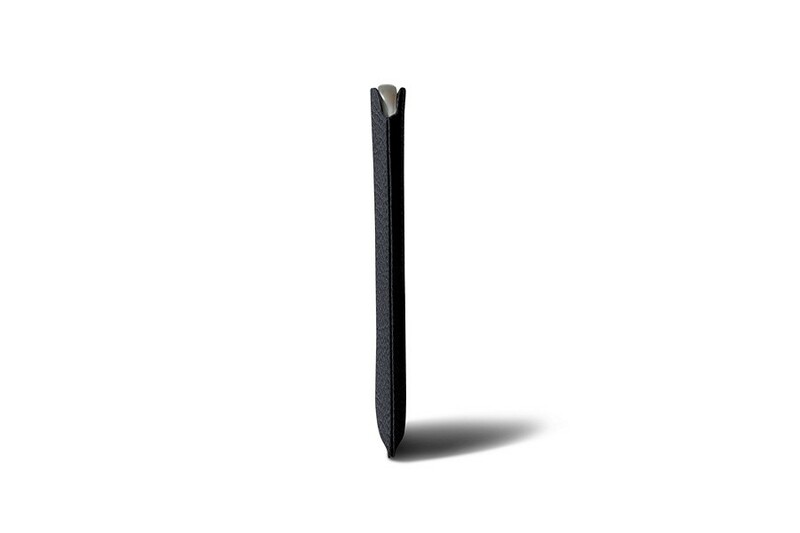 Its microfibre interior protects the smartphone’s screen and hardware and the fact that it is available in many colors and leathers, you can literally consider it as a subtle daily accessory. 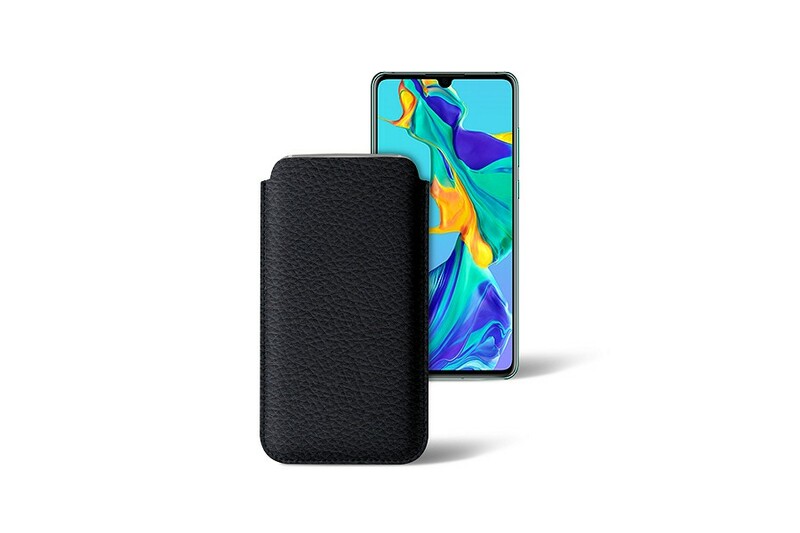 This custom phone case for P30 Pro can be customized with a unique engraving or contrasting thread color, for instance.